Brad Taylor is a young man that has tremendous dedication to be successful. He is involved in many different sports and student committees. Brad Taylor played all four years of high school football at Mishawaka and learned a lot from those four years. Discipline, dedication and hard work are the biggest things football taught him that he will continue to use in life. He also played two years of baseball and ran two years of track. 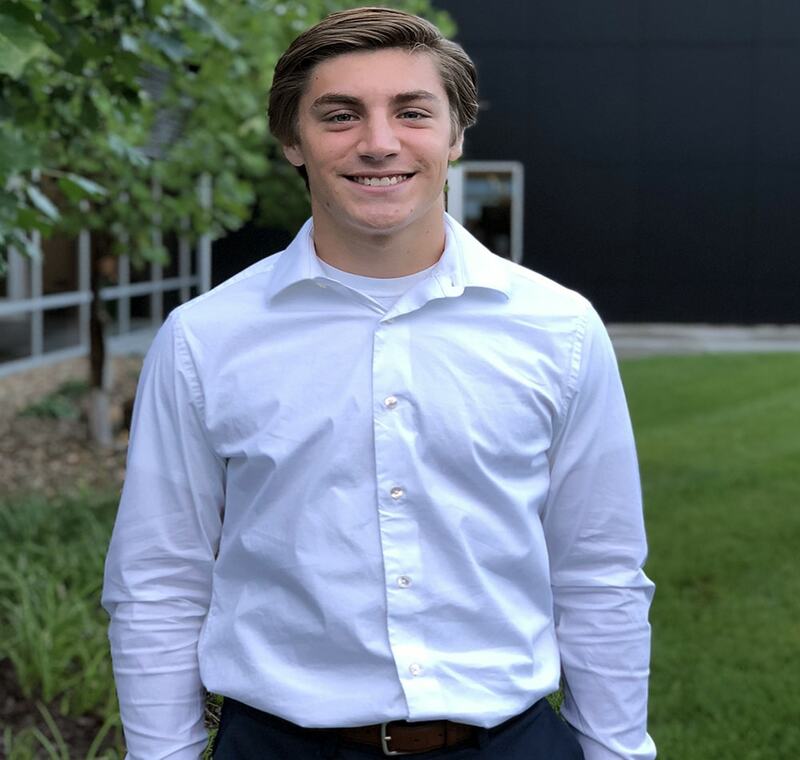 Sports has been the most important thing in his life since kindergarten and plans on using what he learned during his sports career in entrepreneurship and and college. Brad Taylor is also apart of several student commits such as student council, Champions Together and Stay in Bounds. Champions Together is a program Brad is proud to be a part of. In Champions Together, student athletes get together and work with students with disabilities and help raise money for unified sports. Brad Taylor plans on attending Purdue, Ball State or Indiana University to pursue a degree in business management. Throughout his time in Startup Moxie, Brad plans on using what he learned to stay in touch with connections and help out the community he grew up in.